We’ll drive a long ways to install your church pews — 8000 miles if that’s what it takes! We had been on the road for eight days by the time we arrived at Comforting Church of Christ in Brooklyn, NY. We are on a long trip across the country, installing a lot of church pews along the way. If you need church pews but wonder if we’re too far away to help your church have affordable, high-quality custom church pews, wonder no more.If you’re thinking about church pews and have a number of different companies you’re looking into when pricing church pews, be sure to ask how much it will cost for your church pews in total. Ensuring that your quote includes delivering the church pews to you gives you the whole picture of just how much your church pews will cost. 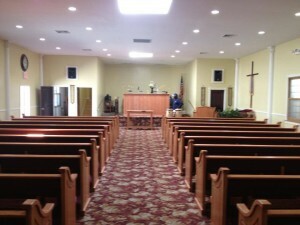 The option to install your own church pews is also another consideration to make if you’re looking to save money. 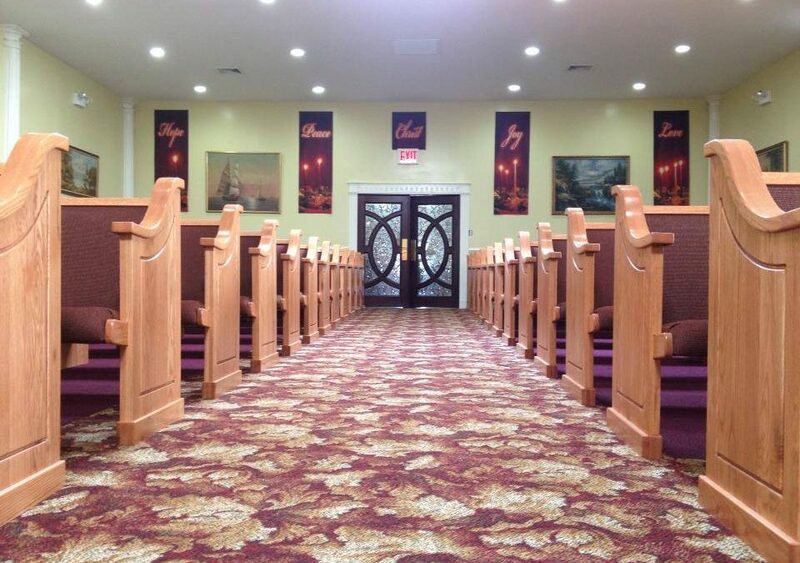 We often install church pews with our team of professional pew installers but we always leave the option open for churches to install them on their own. Getting the total price of your church pews and having it broken out into line items that tell you how much each different aspect will cost is helpful to determining just how your money towards church pews can be best spent. For instance, if we have other orders that bring us close to your church, the cost of bringing the church pews to you is lower. One tactic you can use is find a church nearby that also needs new pews and team up together for a delivery. Being a little creative in how you spend your money on church pews can make it a lot more affordable to remodel your church. 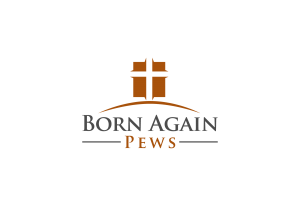 Be sure to call us today to find out if we’ll be delivering church pews to another church near you soon or get a brochure to send to your friends at another church nearby that’s in need of new pews.